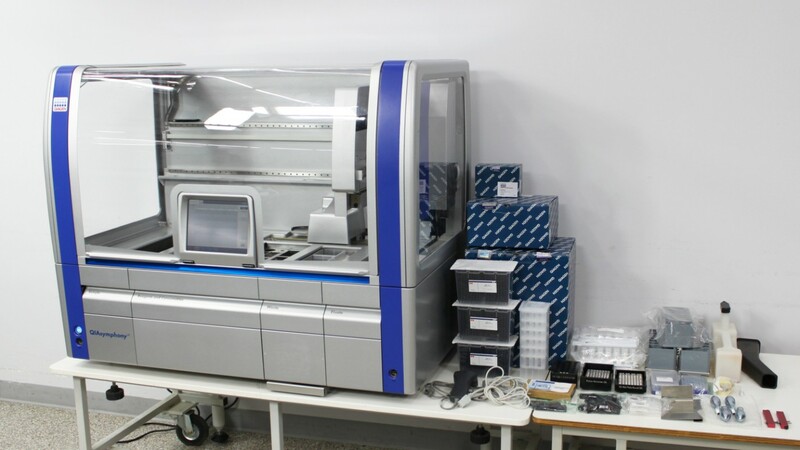 QIAGEN QIAsymphony SP Sample Preparation Automated DNA RNA Purification Virus . New Life Scientific, Inc. This is a fully-functional system with only 2,839 ON hours and 190 completed runs. and one on the hood. We also replaced the right side panel window with a new window. genomic DNA, or viral and bacterial nucleic acids. and kits you might need available for order. not mentioned in this list.